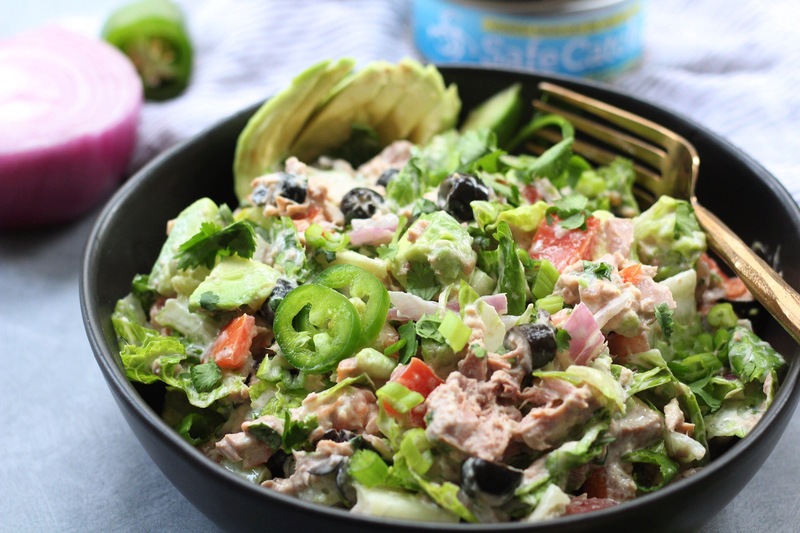 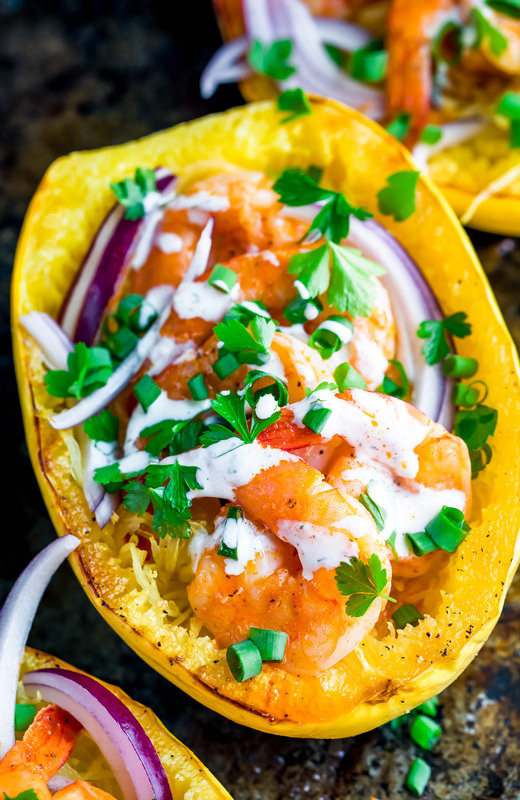 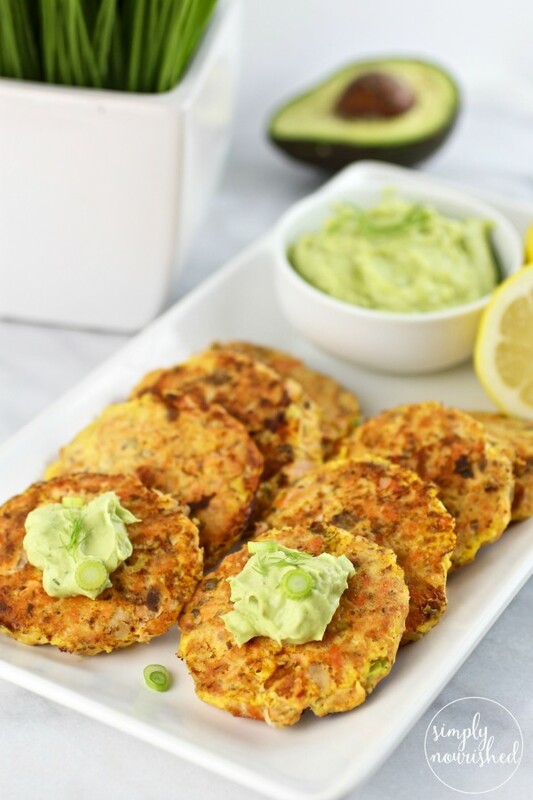 These 30 Whole30 seafood recipes are easy, family friendly Paleo fish recipes that will help you switch up your regular weeknight routine. 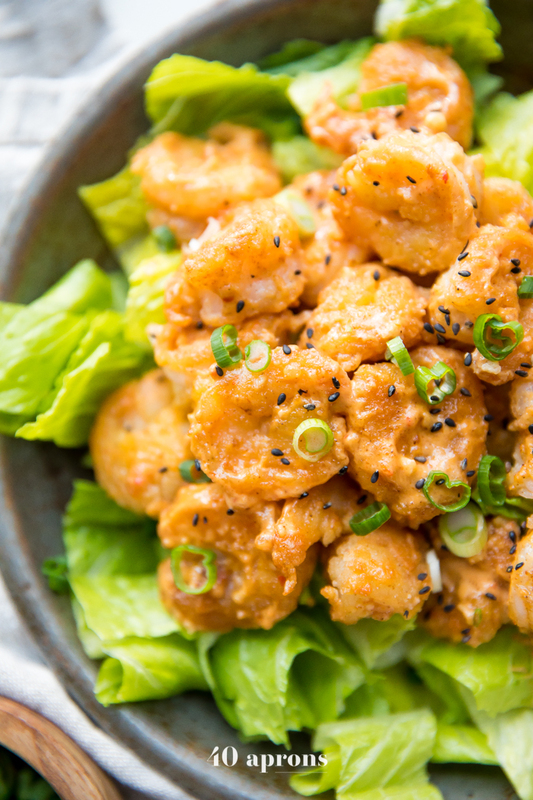 If you’re stuck in a boring chicken rut, this is for you! 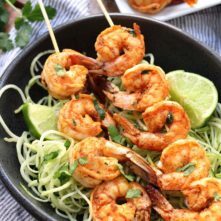 From Whole30 salmon recipes, shrimp, tuna to mahi-mahi, this list will add some much needed variety to your meal plan! 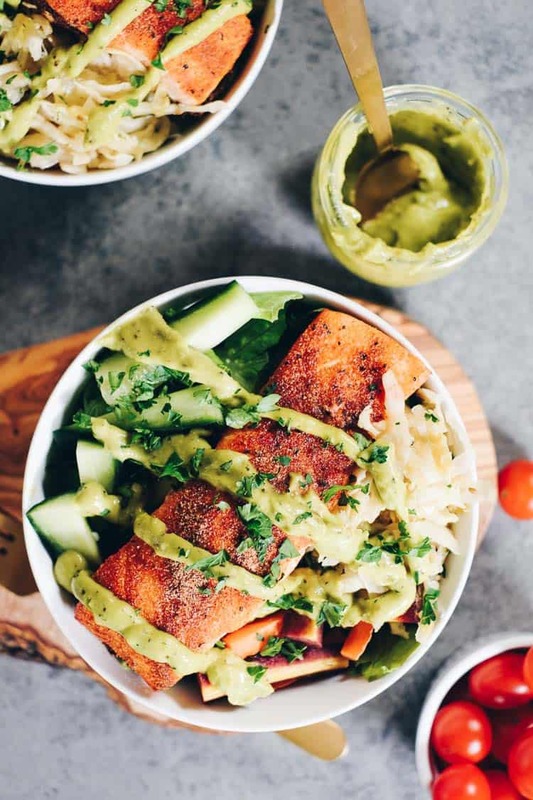 Even if you’re not in a chicken rut, you might be trying out other ways to cook salmon instead of your usual method. 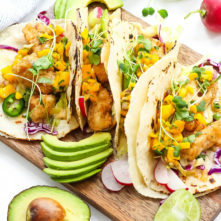 Seafood is a type of meat I find that people are nervous to cook in fear of messing it up. 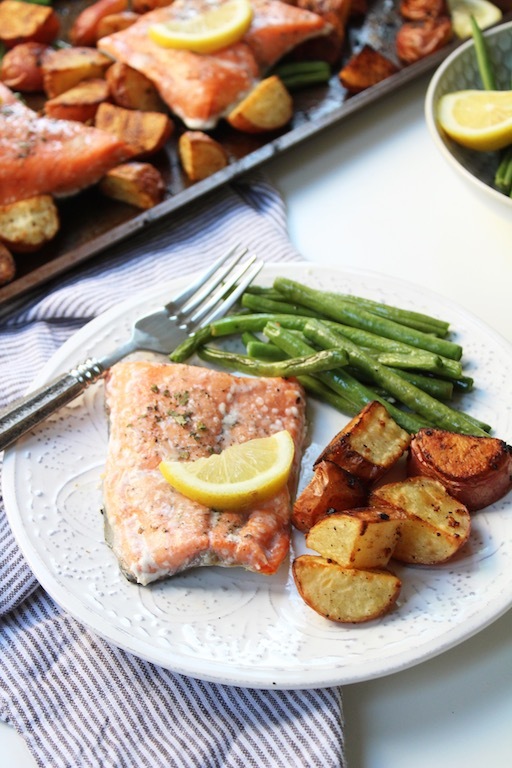 But really, fish is one of my favorites when it comes to eating healthy and having a busy schedule. 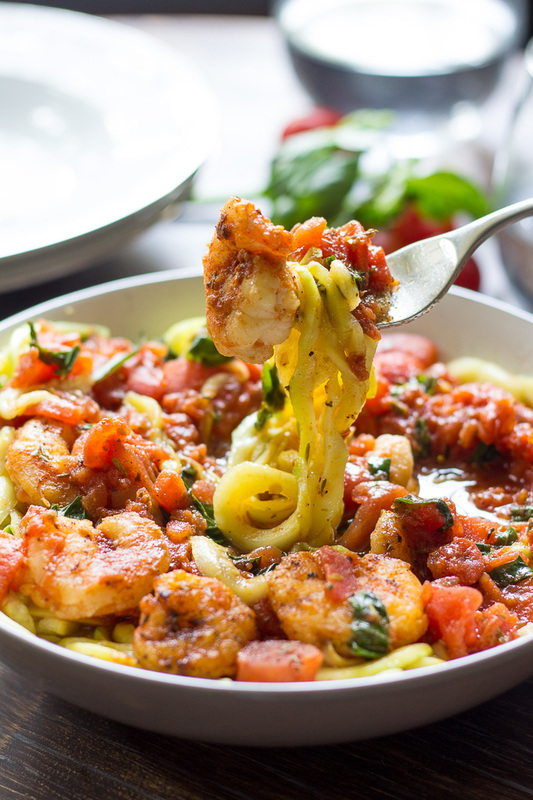 It generally has a much faster cook time than other meals, and there’s so many varieties and ways to make it! 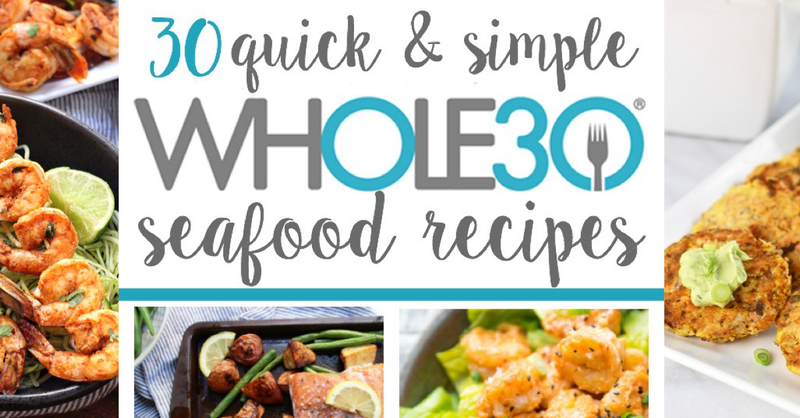 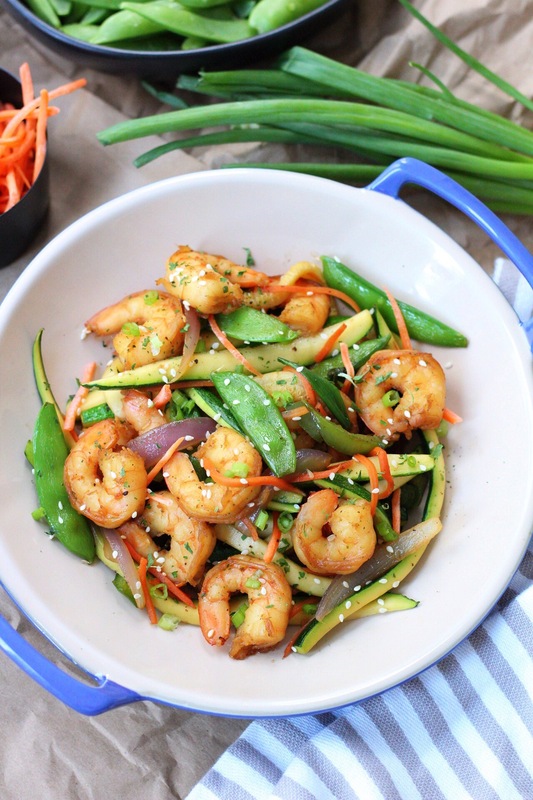 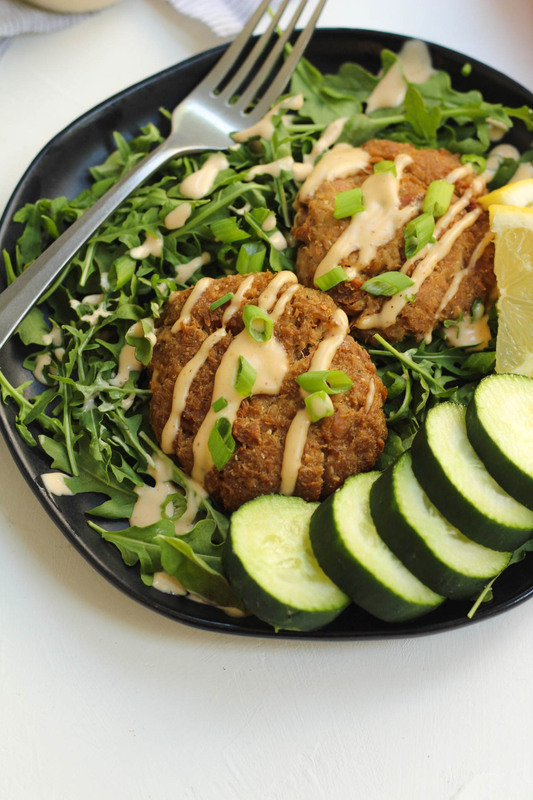 I hope these Whole30 seafood recipes leads you to your new go-to dinner! 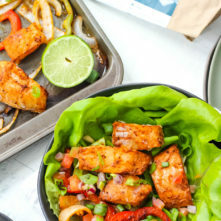 If you enjoyed these Paleo and Whole30 Seafood Recipes, you’ll love our 40 Whole30 Instant Pot Recipe Round Up, and these 30 Whole30 Sheet Pan Meals!